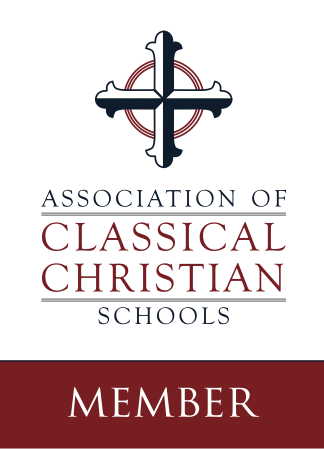 In a blog post of the same name, Mr. Casey Shutt of the Academy of Classical Christian Studies in Oklahoma City exhorts classical Christian educators to be cultivating a winsome, Christian rhetoric in their students. One of our primary aims in classical Christian education is the graduation of good people who speak well, and one of the best recent examples of such a person is G.K. Chesterton. I pray that your heart is encouraged and delighted in our Lord as you take time to consider Mr. Shutt’s thoughts about striving for a Chestertonian spirit in ourselves and in the next generation.